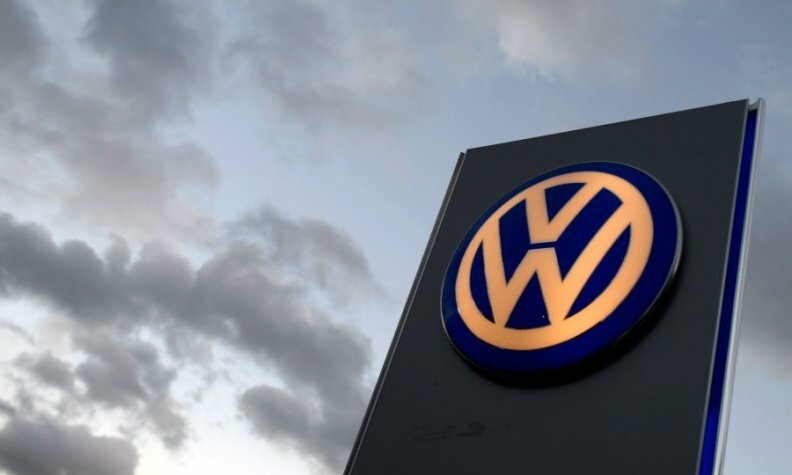 BERLIN -- The finance chief of Volkswagen Group's truck and bus division, Matthias Gruendler, has resigned from his position for personal reasons, the company said. 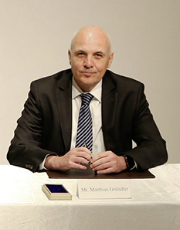 Gruendler, CFO of VW's trucks arm which combines the MAN and Scania brands and a Brazil-based commercial vehicles business, has already been released from his duties, a spokeswoman said, adding that a successor has not yet been found. Gruendler has quit for personal reasons. VW has said it could list its trucks business as part of expansion plans for the division, or issue debt. U.S. trucks peer Navistar International said in a public filing last Friday that Gruendler planned to resign from the company's board of directors, adding that his decision to quit was not related to any disagreement with his employer over strategy or operations.